The fibula is a bone located within the lateral aspect of the leg. Its main function is to act as an attachment for muscles, and not as a weight-bearer. 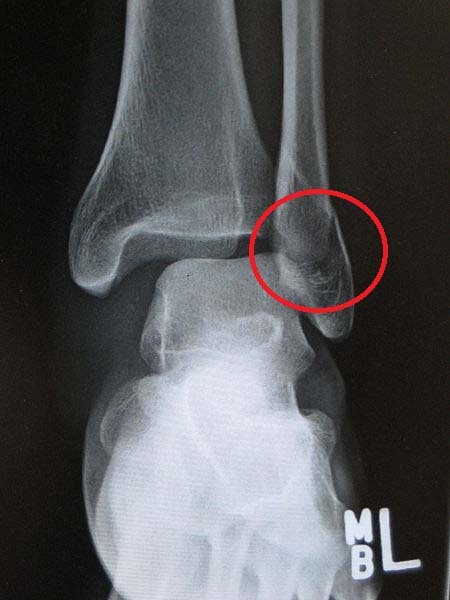 Proximal tibiofibular joint – articulates with the lateral condyle of the tibia. Distal tibiofibular joint – articulates with the fibular notch of the tibia. Ankle joint – articulates with the talus bone of the foot. In this article, we shall look at the anatomy of the fibula – its structure, bony landmarks and clinical relevance. 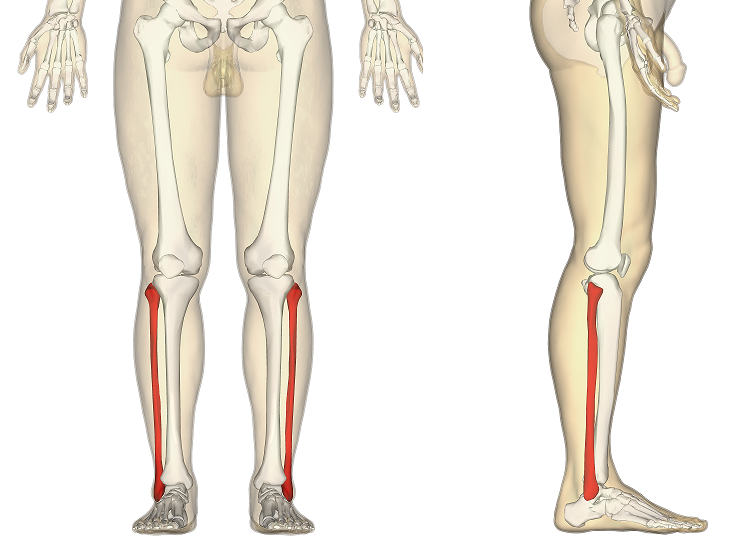 Fig 1 – Overview of the position of the fibula within the leg. At the proximal end, the fibula has an enlarged head, which contains a facet for articulation with the lateral condyle of the tibia. On the posterior and lateral surface of the fibular neck, the common fibular nerve can be found. The fibular shaft has three surfaces – anterior, lateral and posterior. The leg is split into three compartments, and each surface faces its respective compartment e.g anterior surface faces the anterior compartment of the leg. At the ankle, the lateral malleolus of the fibula is prone to fracture. There are two main ways in which this occurs. The first way is by forced external rotation of the ankle. This force of the talus against the bone causes a spiral fracture of the lateral malleolus. The other, less common way, by the foot being twisted outwards (called eversion). Again, the talus presses against the lateral malleolus, and this time causes a transverse fracture. Fig 2 – Fracture of the lateral malleolus. Which key nerve of the leg wraps around the neck of fibula? Which movement of the ankle can lead to a spiral fracture of the fibula?